On behalf of Regional Council and staff, I would like to wish you a Merry Christmas and a safe, happy and healthy holiday season. 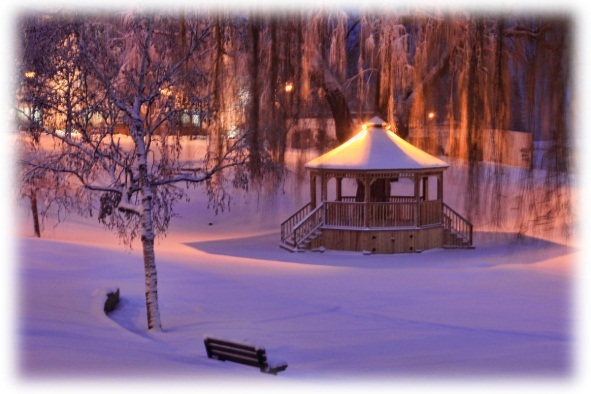 Halton Region’s administrative offices are closed for the holidays as of December 23 at 4:30 p.m. and will reopen at 8:30 a.m. on Thursday, January 2, 2014.
reporting issues about Regional roads. If you need help with a Regional service during the holidays, please dial 311. Dialing 311 also gives you access to other Halton Government Services including Local Municipal Services, Halton School Boards, and non-emergency Police services in more than 170 languages. Did you know that 311 services are also available online at 311halton.ca. Through 311 online you can pay a parking ticket, find a Regional or municipal service, sign up for cold alerts, apply for a job, report a collision or missed waste collection and more. 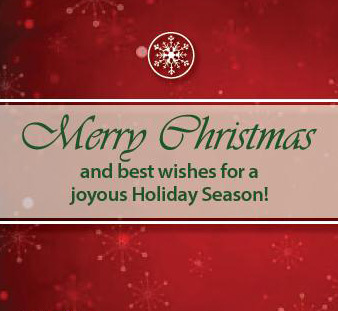 From my family to yours, I would like to wish you a wonderful Christmas and holiday. All the best for a healthy New Year.